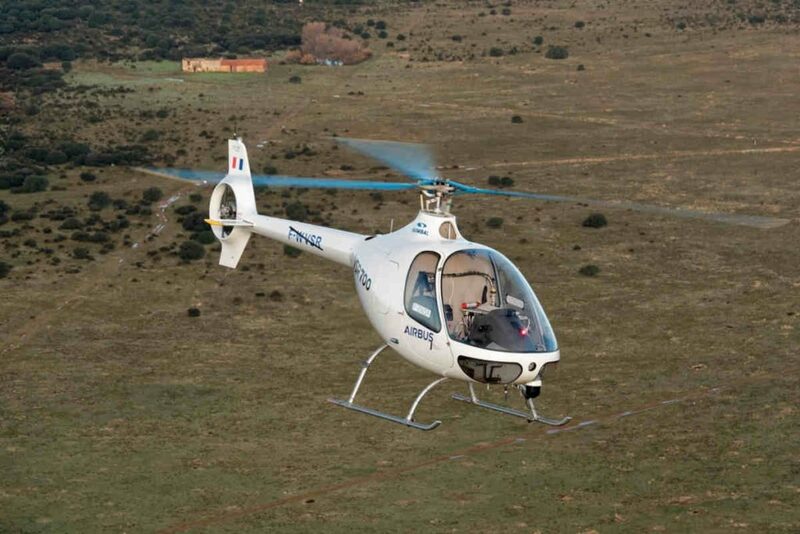 Airbus Helicopters’ VSR700 demonstrator in December took off for a fully unmanned autonomous flight at the military airbase in Istres in the south of France. The purpose of the flight, explains Airbus, was to establish compliance with the demanding regulatory and safety systems necessary for future unmanned flight in France. During the exercise, Airbus explains the demonstrator performed a 30-minute flight, executing a variety of flight patterns before landing in an autonomous mode. The unmanned air vehicle was piloted and monitored from the ground station located at the base. The VSR700 demonstrator has been flying autonomously since May 2017 with a safety pilot as part of its development program. Airbus explains its diesel engine, installed to meet naval and military requirements, has been fine-tuned during this period and the automatic flight control systems have been developed to meet the new regulatory standards. The achievement of this recent operational capability is in line with the demonstrator’s development plan and Airbus expects to rollout a prototype in 2019. The VSR700 is a light military tactical unmanned aerial system able to carry multiple payloads, with an endurance of around eight hours at 100 nautical miles. Airbus explains the system will initially offer extended surveillance capabilities for navies, allowing them to preserve manned helicopter flights for critical missions. In addition to its diesel engine, the system also leverages a civil-certified Cabri G2 platform for low operational costs. The size of the aircraft, explains Airbus, is designed to complement manned helicopters, without replacing them, on ships ranging from small corvettes to major warships.